Fanny's got a man...and he's seems to be a keeper. 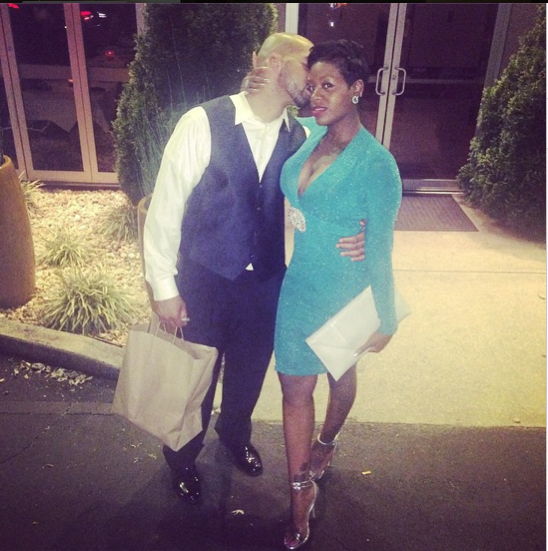 Known as her "Ken" doll, Fantasia Barrino has found love in Kendall Taylor. 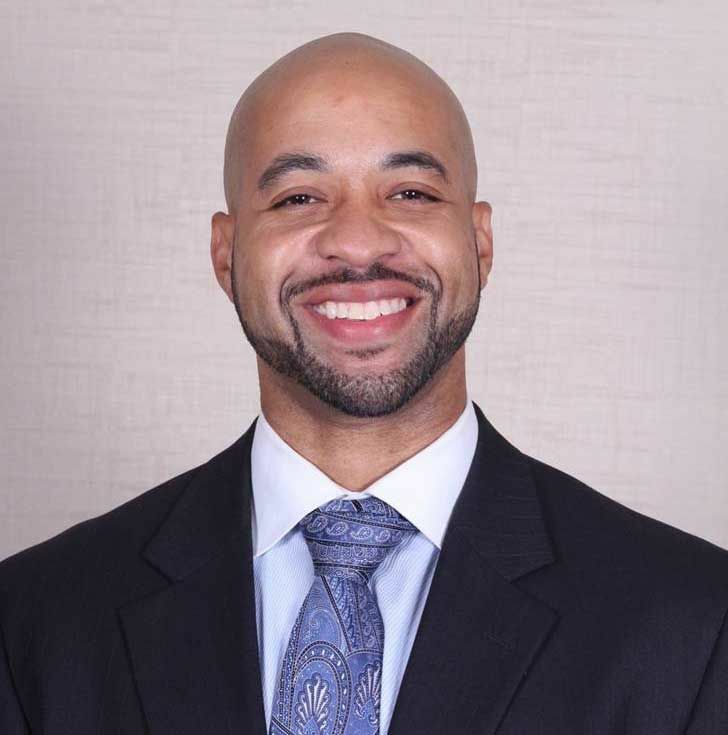 Kendall lives in Charlotte, North Carolina and is the COO of Metro Transportation, LLC., a courier service (he's been a partner for 6 years). This year, The Lowe’s Pride Awards honored him at their 2014 Pride MBE Of Distinction Winner for his success as a businessman. 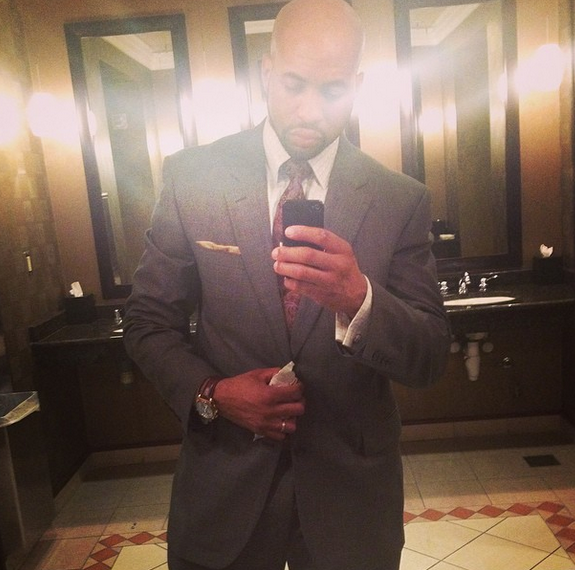 He is a member of Men Who Care Global, the Charlotte Urban League, the CSMDC (Metro) RAC Committee, and CMEDI. From what we've gathered on social media, Fantasia enjoys cooking for her "Ken Doll", working out with him, and the pair enjoy traveling. Over the weekend, they attended a wedding together in Atlanta. She also revealed that Kendall is the personification of a song she wrote ("Daydreamin") when she was 12-years-old.